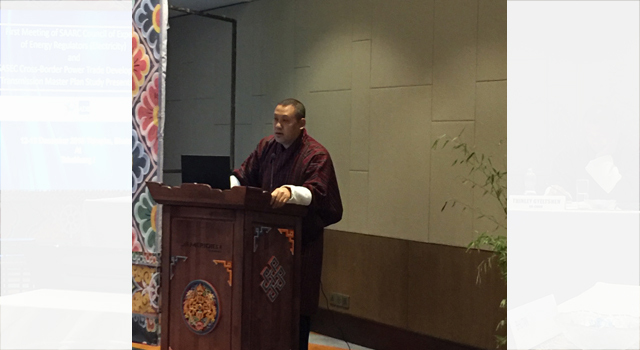 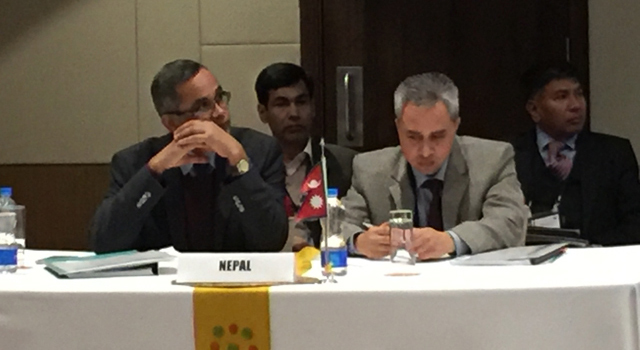 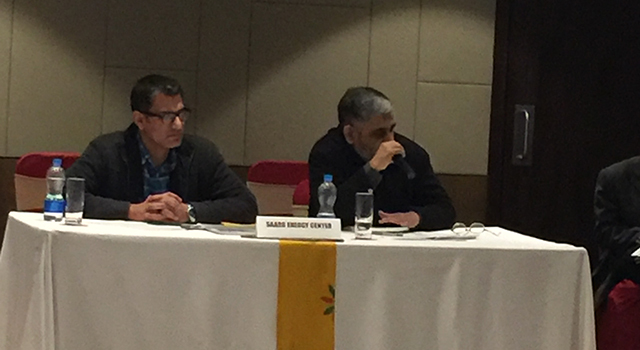 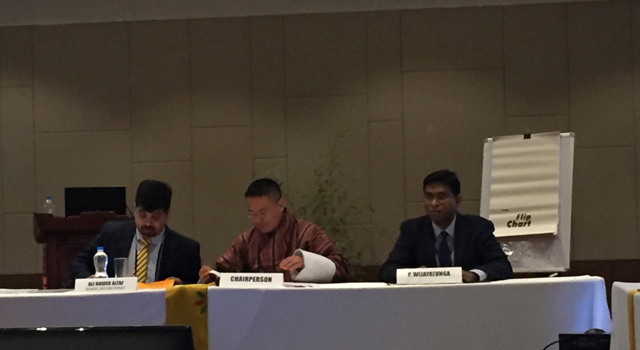 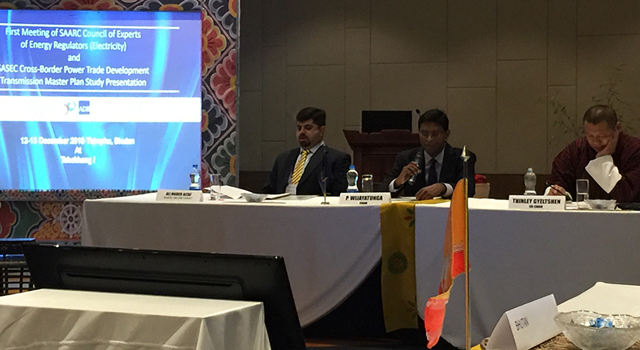 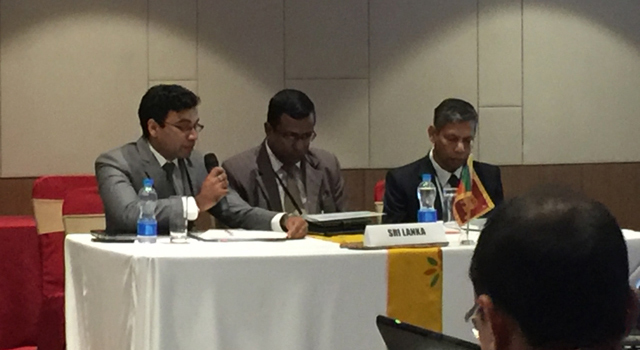 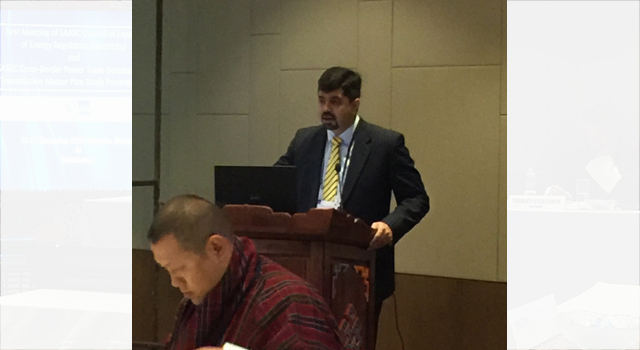 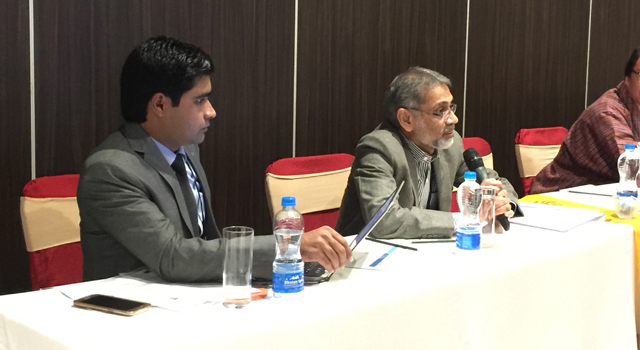 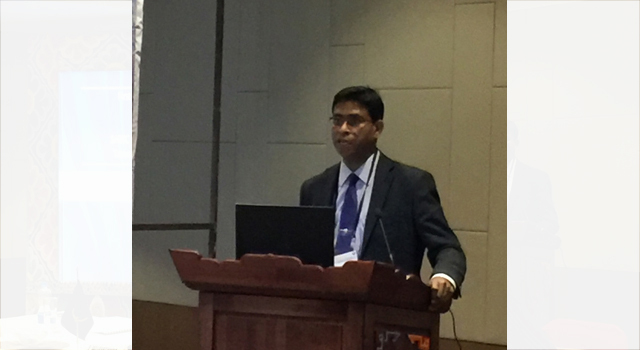 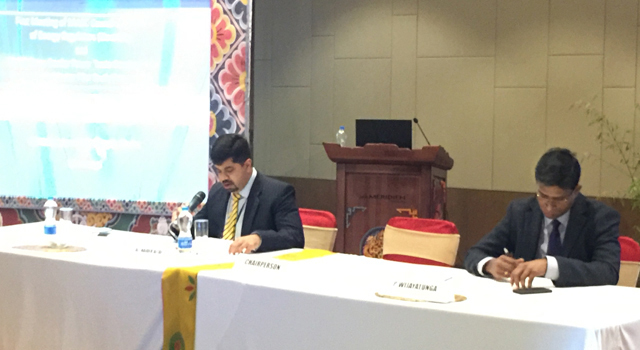 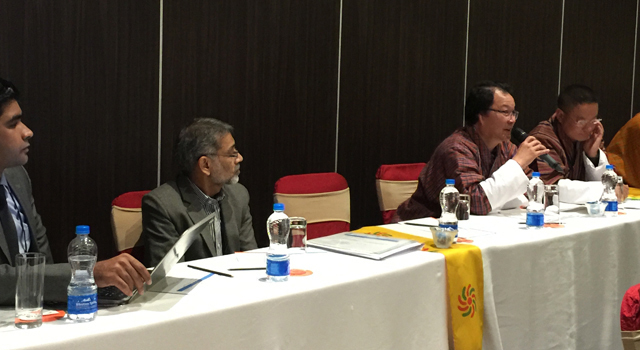 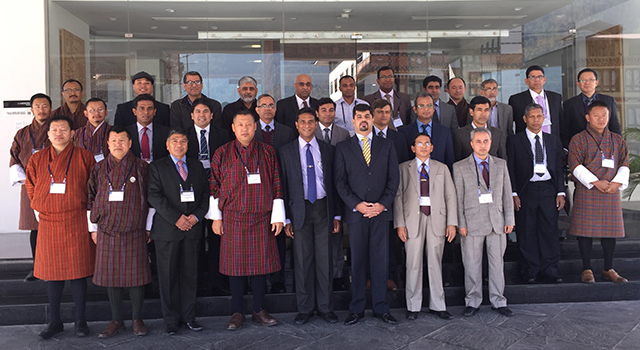 The Fourth Meeting of the SASEC Electricity Transmission Utility Forum (SETUF), held in Thimphu, Bhutan, on 12-13 December 2016, presented the draft final report of the South Asia Transmission Master Plan study, which aims to ensure well-coordinated cross-border transmission infrastructure planning and implementation in the region. 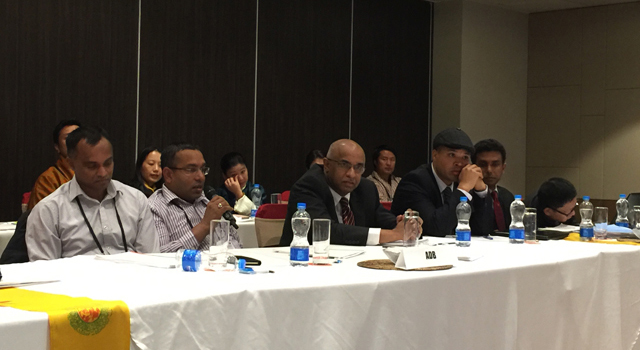 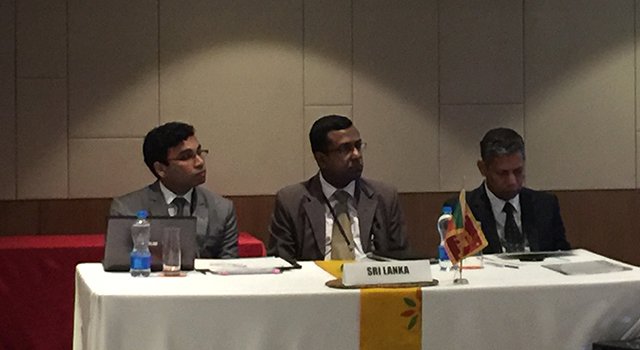 This Meeting follows discussions on the Master Plan study in Delhi, India, in April 2016, and in Colombo, Sri Lanka, in October 2015. 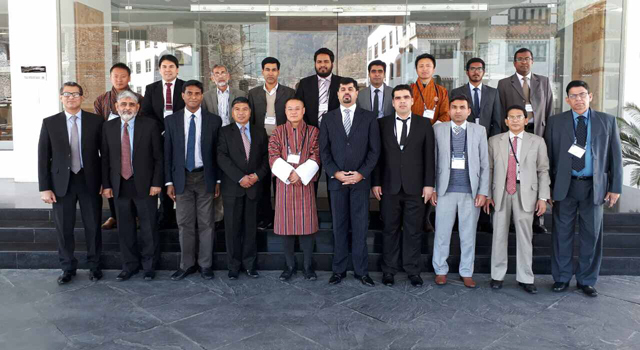 Mitigating greenhouse gases through substituting fossil fuels with hydropower would yield added benefits for the region. 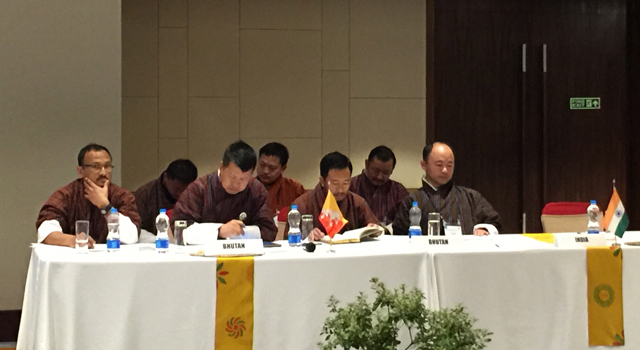 The Meeting considered that the transmission planning database for the SASEC region and the relevant software have already been developed. 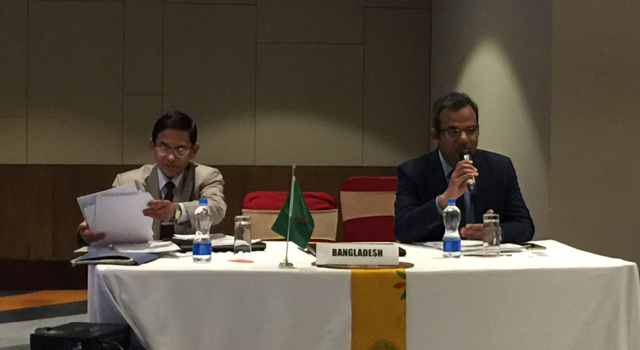 A future master plan study could consider alternative scenarios to account for recent and potential changes in each country’s energy situation. 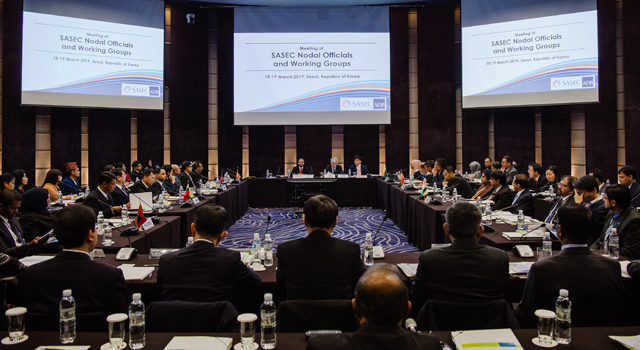 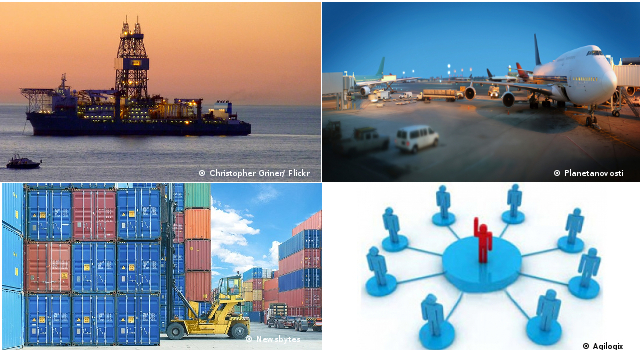 SETUF meetings focus on needed technical and economically feasible cross-border transmission infrastructure planning, with the aim of reaping the economic advantages of an interconnected regional power system among the SASEC member countries. 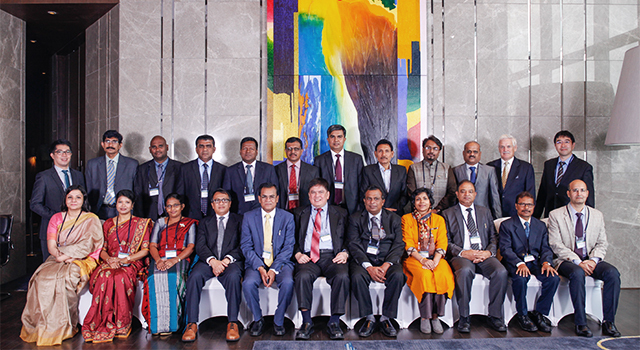 The Master Plan study is supported by the ADB technical assistance project SASEC Cross Border Power Development, which aims to improve the planning capacity of SASEC member countries to foster cross-border power trading. 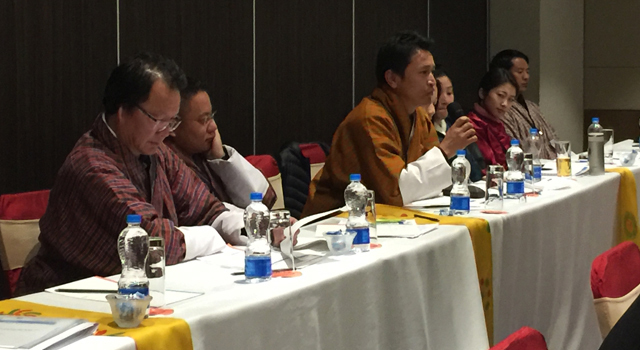 This technical assistance project also supports the annual SETUF meeting. 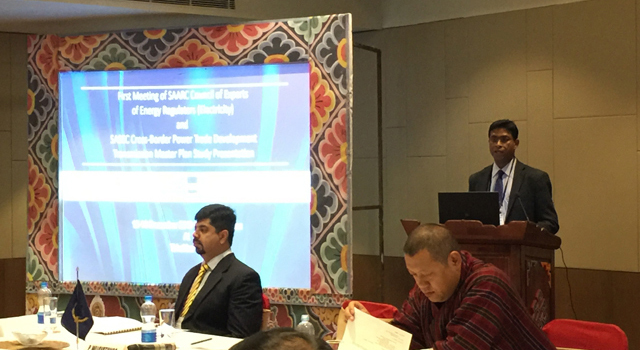 SETUF was created to play a key role in developing cross-border power transmission connectivity, and promote greater power trade in the SASEC subregion.